The richest cricket board BCCI failed to renew their domain www.bcci.tv on time and as result, the website went offline. The domain was up for bidding after the deadline was surpassed and multiple biddings have already been done 270. 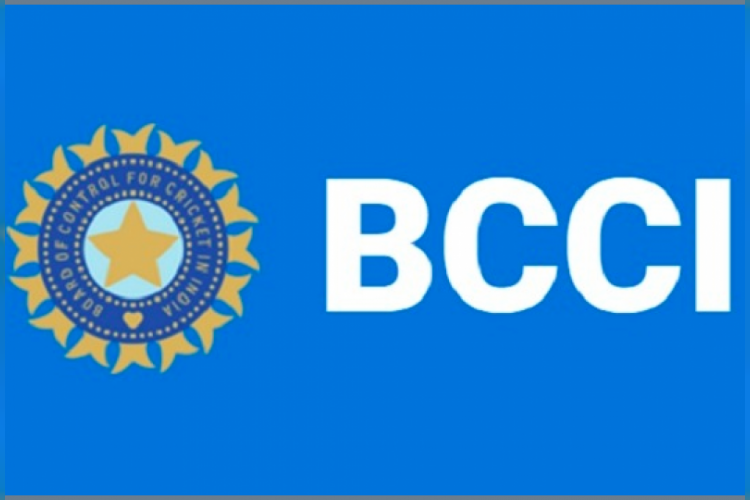 The domain was valid from 2-2-2006 to 2-2-2019 and BCCI had finally renewed the domain on 3rd of February, 2018 and till then the website was dysfunctional.